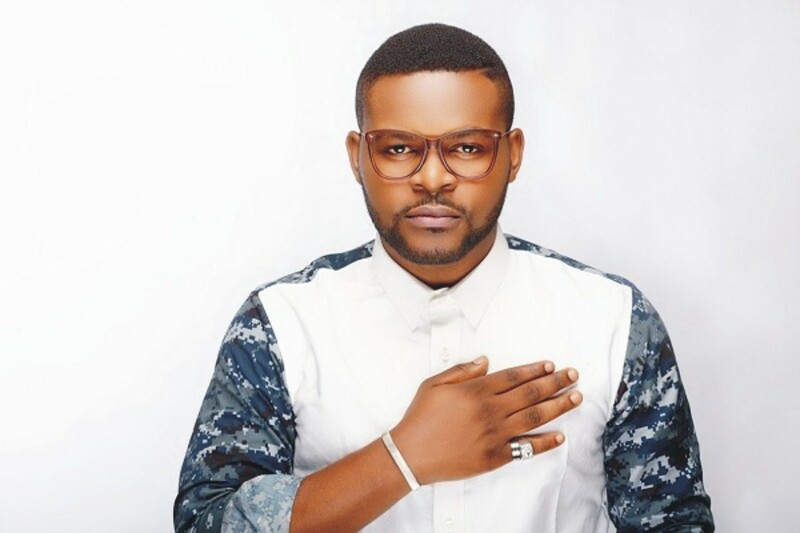 Falz is unarguably Nigeria’s most on-demand music star right now. The star who released a joint mixtape called “Chemistry EP” with delectable songstress, Simi a couple of months ago is now back with a bang. This new single is called “Wehdon Sir” and it is accompanied by a video. The song is classic Falz and the video was shot by Clarence Peters.